Saturday the 5th of January was the Open Day for R.B.A.I. School 2019 and as usual the Smile Club team ran a promotional competition. This year the competition was to guess the date of the monkeys birthday. The exact date was guessed correctly and this was 13th December. The winner was Jak Beckett. Many congratulations!! 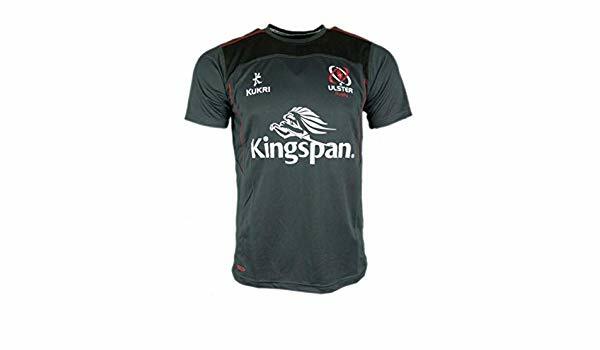 The prize this year was a Ulster Rugby Training Shirt. Many thanks to all those who took part. It was a great morning, with many parents looking around the fantastic facilities of the school.